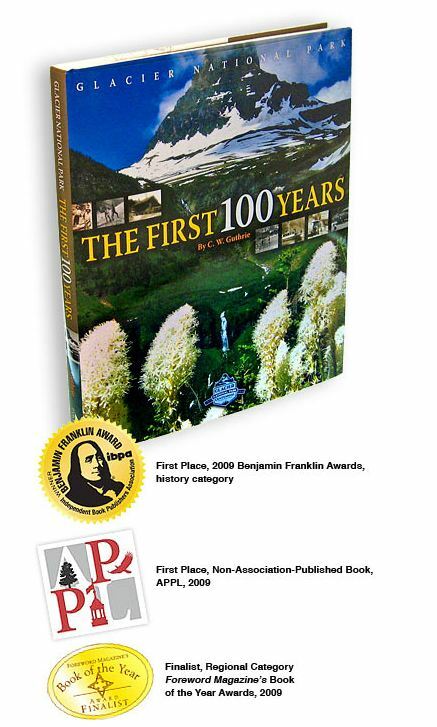 In the spirit of guessing when the Going to the Sun Road will open I'm giving away the award winning book, "The First 100 Years" and a signed print of the original cover photo to the person who guesses closest the opening day and time of the Going to the Sun Road #gtts. Visit my my Tony Bynum Photography facebook page and post your guess. The Park Service announced that the road will open on June 15 but who know's what will happen. If you know much about Glacier Park, you know that the opener of the Sun Road is much anticipated but almost never known until the day it's open. Will the Park Service be able to open as planned or will mother nature change their plans? The winner will win both the book and the print. I shot the cover for this book about 5 years ago and many of my photographs were used to illustrate the text. This package retails for more than $100! So if you want a chance to win visit my tony bynum photography facebook page and post your guess under the contest thread. . .